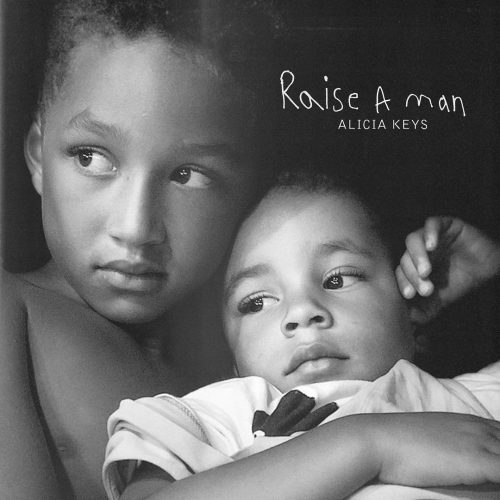 Alicia Keys has premiered a music video for her new single “Raise A Man”. The singer is currently working on a new album. 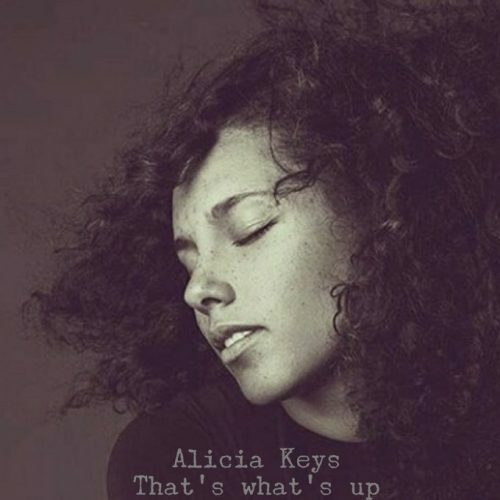 After hosting the 2019 GRAMMY awards last night, Alicia Keys has decided to put out a brand new single. The song is titled “Raise A Man”. Alicia Keys decided to treat her fans to a new song for her birthday! The record is titled “That’s What’s Up” and samples Kanye West’s “Low Lights”. 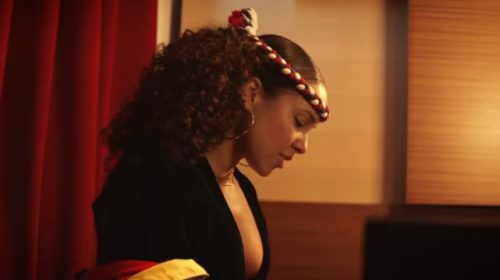 Alicia Keys connects with producer Kaytranada for a brand new record, called “Sweet F-ing Love”. The song was released via Swizz Beatz’ Soundcloud page earlier today. 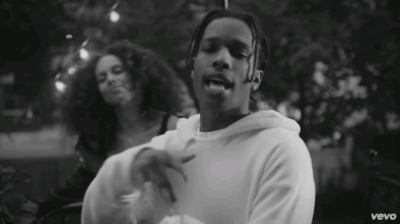 To promote her new album HERE, Alicia Keys debuts the official music video for her single “Blended Family (What You Do For Love)” featuring A$AP Rocky. 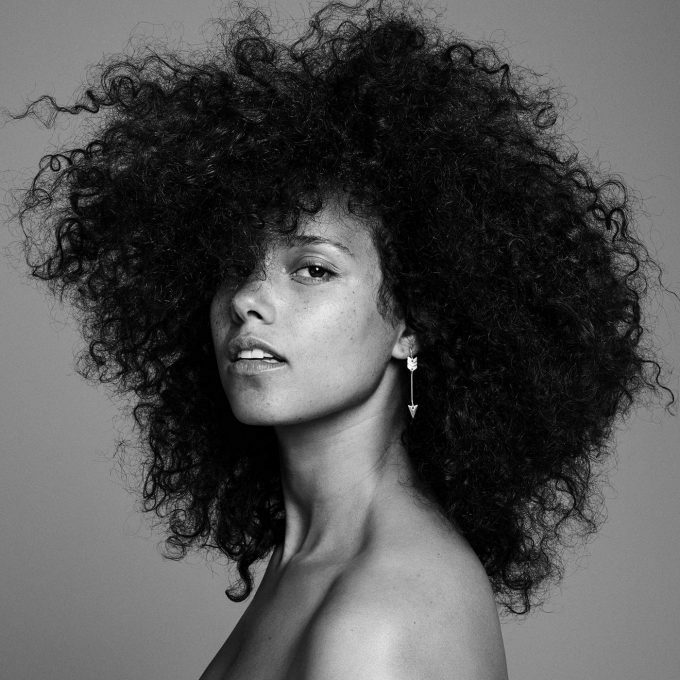 Alicia Keys keeps giving her fans new music. Today, the R&B superstar releases her new single “Holy Water”. Keys will drop her forthcoming album HERE on November 4th.